Yet, same as years ago, traders keep making mistakes, recovering and just to find that there are more challenges ahead. Any attempt to trade without analysis and studying the market is equal to forex trend game. Never invest money into a real Forex account until you practice on a Forex Demo account! 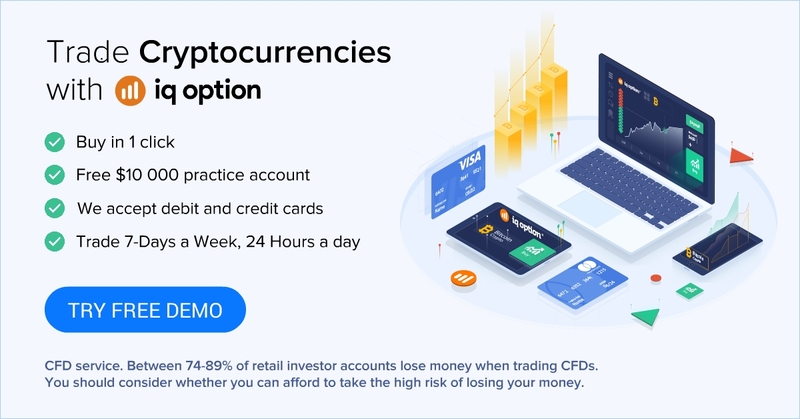 Allow at least 2 months for demo trading. A good demo account to start practicing with could be, for example, FXGame from Oanda. Trade with the trend to maximize your chances to succeed. Trading against the trend won’t “kill” a trader, but will definitely require more attention, nerves and sharp skills to rich trading goals. When a trend is up you don’t want to be selling. When a trend is down, you don’t want to be buying. Always take a look at the time frame larger than the one you’ve chosen to trade with. It gives the bigger picture of market price movements and thus helps to clearly define the trend. For example, when trading with 15 minute time frame, take a look at 1 hour charts. In the same way: trading with 1 hour charts would require obtaining a picture of daily, weekly price movements. If a trend in Forex is hard to spot — choose a bigger time frame. Up and down market patterns are always present. Make sure you know the dominant trend, unless you are a scalper. One important difference between a successful and an unsuccessful trader is that the first is able to survive under unfavorable market conditions, while an unsuccessful trader will lose his account after 10-15 unprofitable trades in a row. Even with the same trading system 2 traders can get opposite results in the long run. The difference will be again in the money management approach. Don’t try to revenge after losing a trade. Don’t be greedy by adding lots of positions when winning. Overreaction blocks clear thinking and as a result will cost you money. Overtrading can shake your money management and dramatically increase trading risks. Choose the time frame that is right for you. Choosing wisely means that you are comfortable and have enough time to analyze the market, place and close orders etc.